The official first day of Fall is only a couple days away and I’m already getting excited! 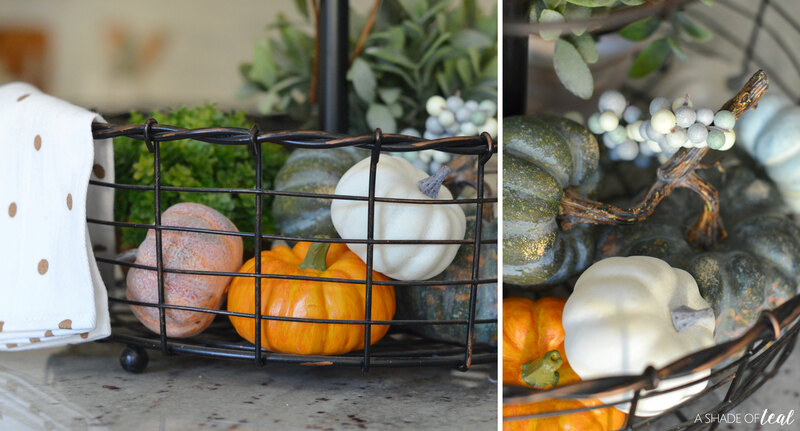 I love decorating for Fall, but it’s the worst when you’re ready to decorate to only realize you should clean before you do it! You know that feeling of being excited and inspired with new decor, maybe you purchase some new items, but then you come home to be quickly let down that you have to CLEAN first. So, when I get in that situation I look for a fast and easy solution. 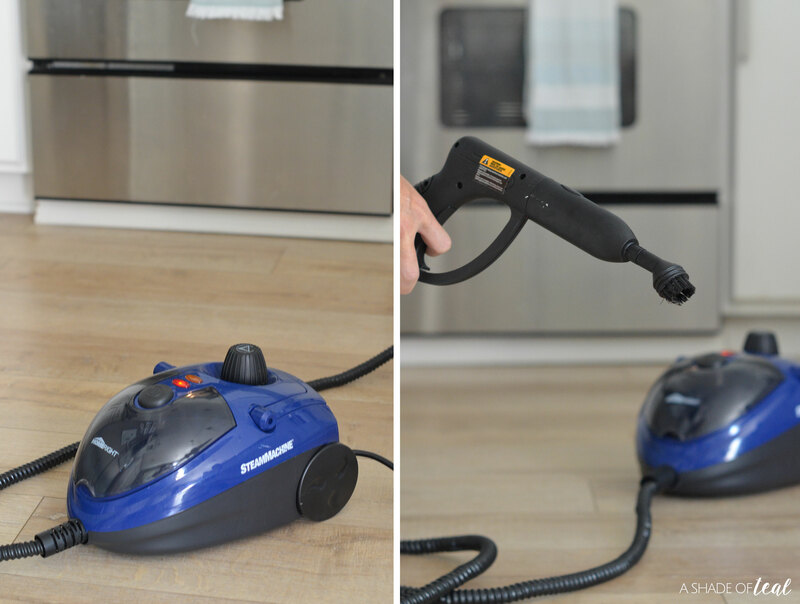 I’ve shared many times before, but my SteamMachine from HomeRight is the perfect solution. 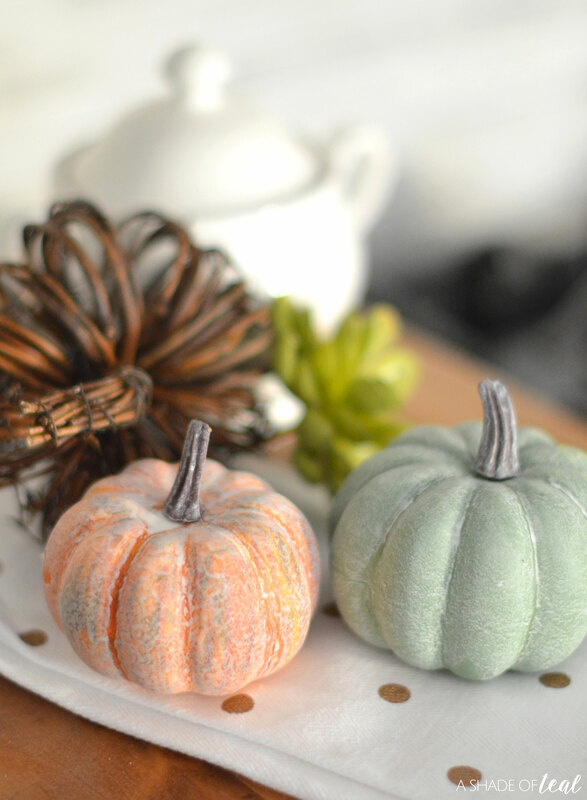 I’m able to clean & sanitize in minutes, then right back to the fun part of decorating! One particular area that was way overdue to be cleaned was my microwave. I know with the upcoming holidays, it will be getting a lot more use, and it was in dire need of a deep clean. My microwave is also a dreaded place for me to clean. No matter what other trick I try, I still end up spending way too much time scrubbing. But once I got the SteamMachine Model 53 from HomeRight it was a game changer. Cleaning took seconds, and it was fun! 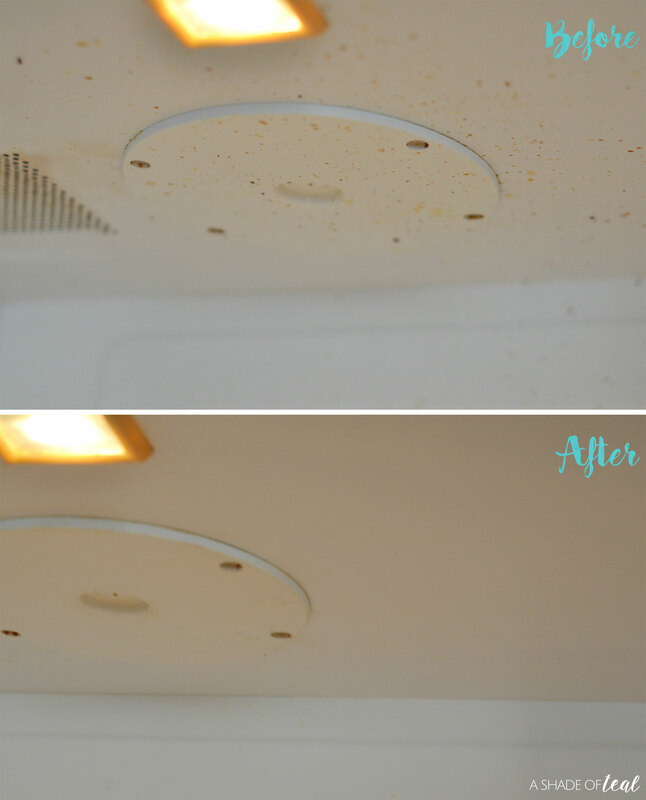 Visit HomeRight’s DIY Blog here to see how I use the SteamMachine & clean my microwave in seconds. It really does take only seconds! 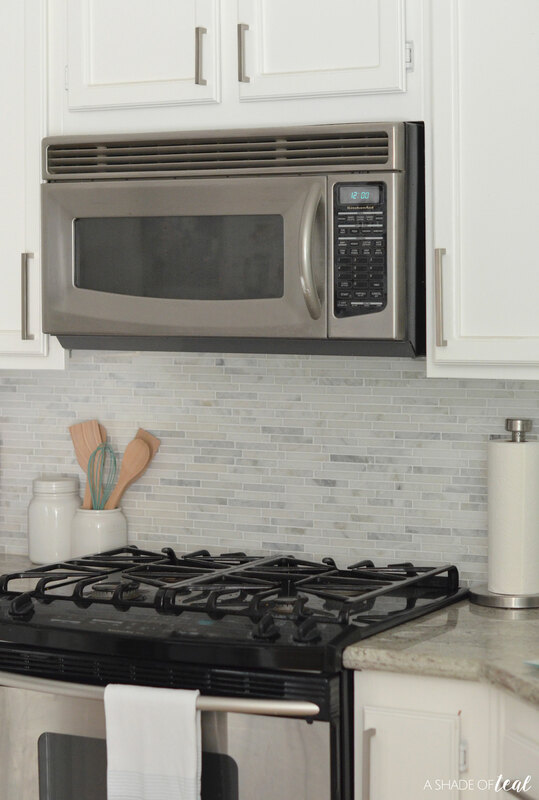 It’s also great on the stove top, oven, countertops, backsplash, sink, and so much more. I use it everywhere in my kitchen to sanitize with no chemicals. 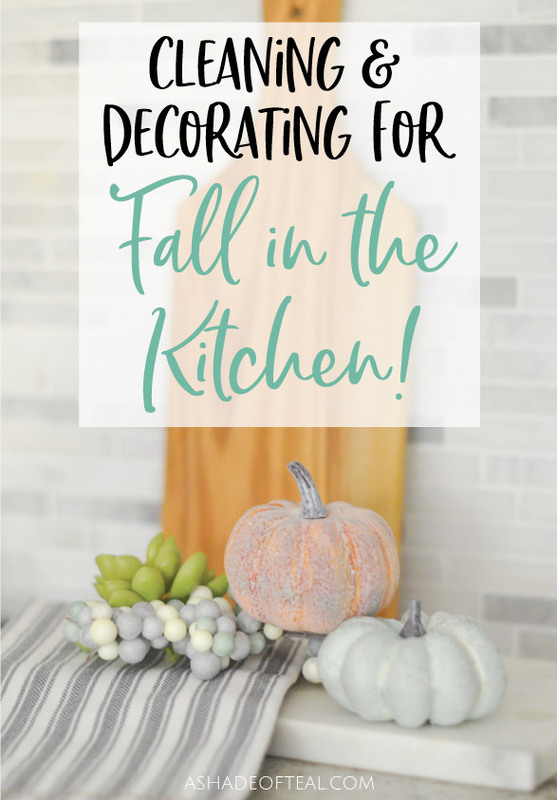 Once I quickly cleaned I was really to add a little touch of Fall to my kitchen! 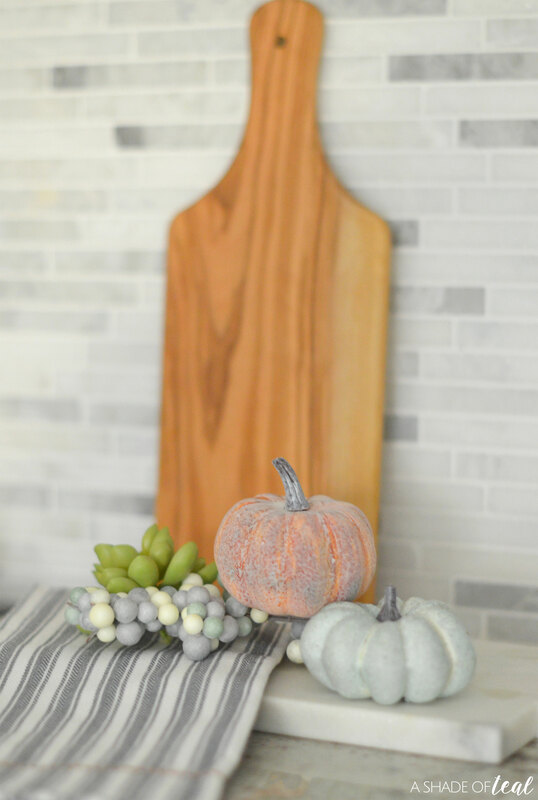 When it comes to kitchen decor I prefer less clutter, especially on my counters since no matter what, our day to day life brings clutter to the countertops. 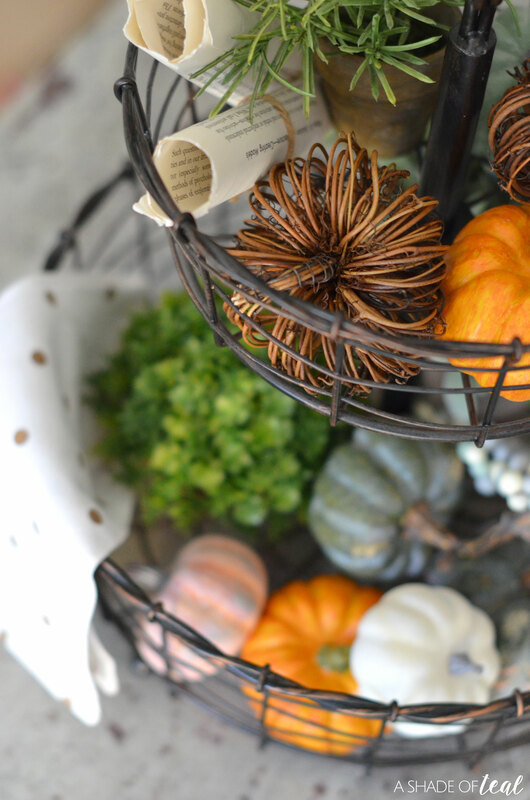 So, using trays or tiered stands to display decor helps. Plus, I can easily move it out of the way. 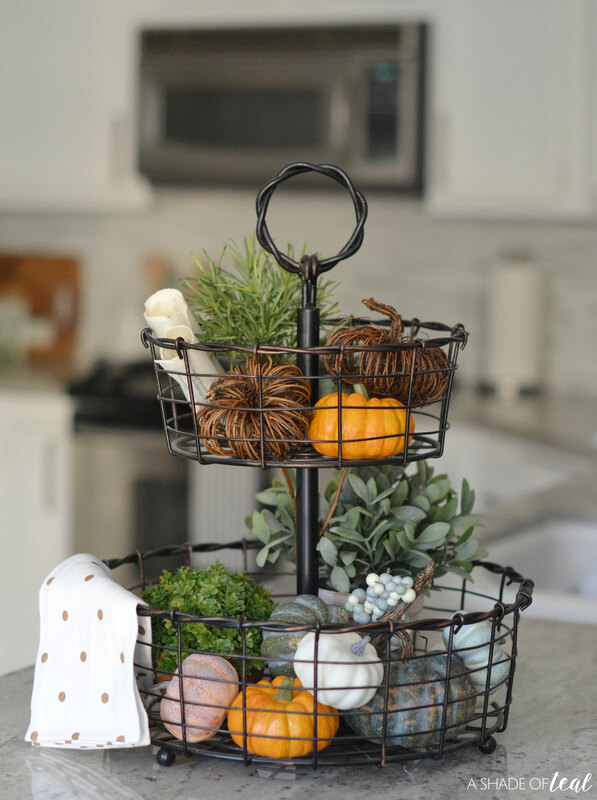 Here’s some more of my Fall Kitchen Decor. 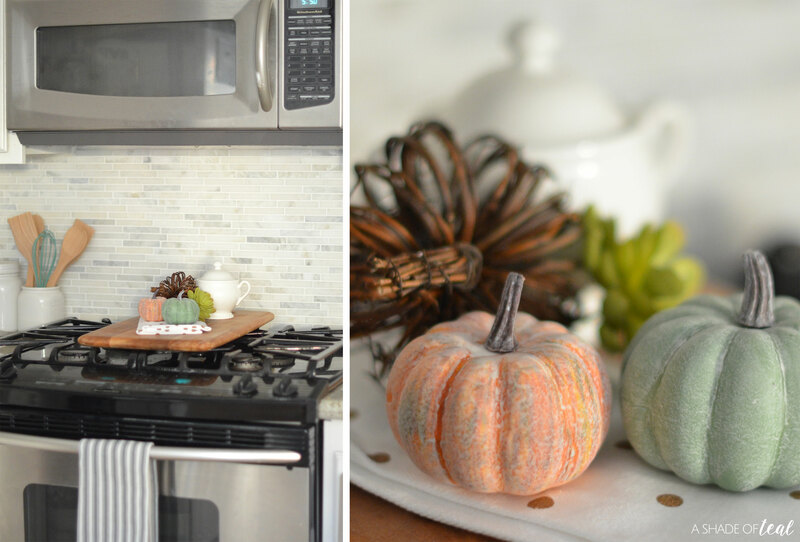 Have you started cleaning & decorating for Fall? 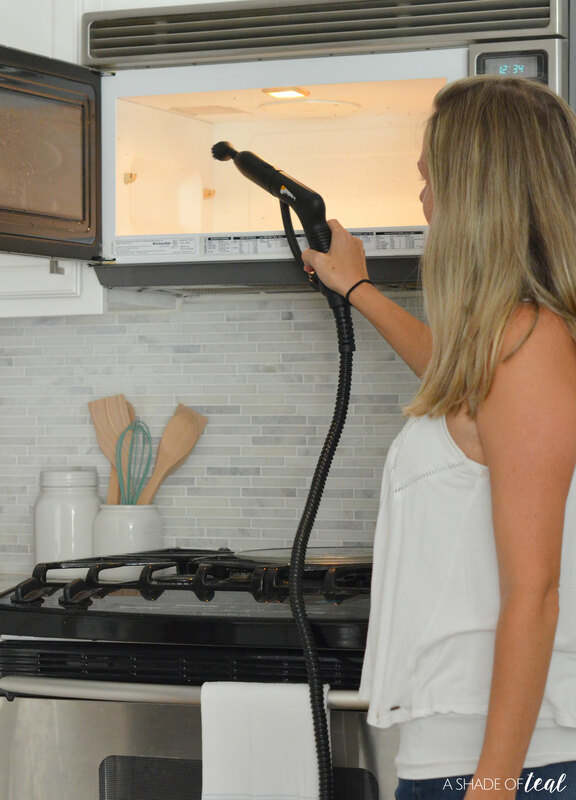 Make sure to see more on how to use the SteamMachine Model 53 and head on over to HomeRight’s DIY Blog here. You can also purchase it here, believe me once you have this tool you’ll want to clean your entire house! « The Infant Formula I Choose Most! The most difficult and important part of cleaning! It needs daily cleaning, otherwise, it will be a great hack. Being the place of cooking food. It needs to be neat and clean.